Only $10.99 /yr for .ca domains - lowest price guaranteed! Your website is the key to your business, and at CanSpace we keep your website running at lightning-fast speeds, and with 100% uptime. Our datacenter is staffed 24/7, and our support staff is also available around the clock to deal with any concerns or issues you may have. This is why CanSpace has been trusted by Canada's largest corporations for over 10 years. We're so confident that you'll be satisfied with our services that we will refund your money if you aren't! All our standard packages are covered by our 30-day money back guarantee. 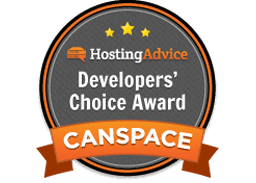 When you choose CanSpace for your company's web hosting needs, you choose security, professionalism and peace of mind. 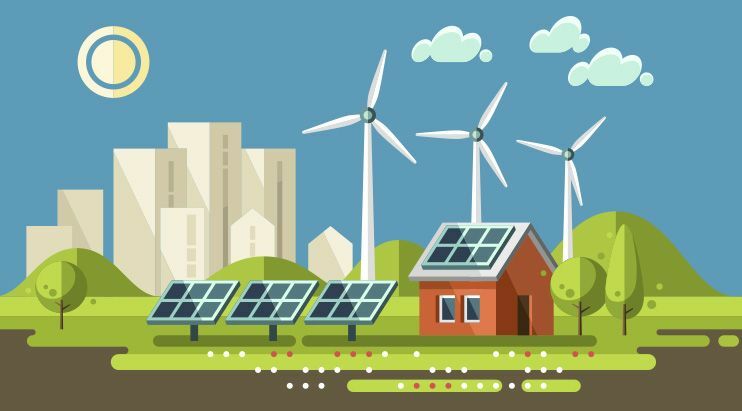 CanSpace has been trusted for years by some of Canada's largest Corporations and government entities for providing reliable, fast, and expertly supported hosting services. Unlike our competitors, we don't offer unrealistic plans with "unlimited disk space and bandwidth for $1 a month" - leading to slow loading and often inaccessible websites. You can be assured that you will always receive the level of service and reliability that Canadians have come to expect from CanSpace. 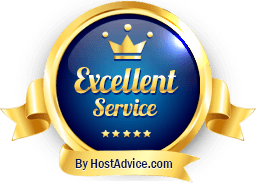 If you're a Canadian individual or business looking for web hosting, choosing a Canadian web hosting provider likely makes more sense today than ever. Not only will you be benefiting the Canadian economy and Canadians in general, you'll be benefiting your own business as well. Click here to read more about the benefits of choosing a Canadian hosting provider. All CanSpace servers are hosted here in Canada, on Canadian IP addresses, in Canadian datacentres. CanSpace is a purely Canadian company - not a branch or subsidiary of an American company. Read more about CanSpace. All of our prices are always in Canadian dollars and you are only ever billed in Canadian dollars. We do not charge in any other foreign currency. All of our staff, all of our servers, and all of your data is always here within Canadian borders. Your data is not subject to foreign rules or regulations.